Finding affordable car insurance quotes in Everett shouldn’t be a chore. Drivers deserve to find a great quote quickly and easily. That’s why American Insure-All® offers fast and friendly service that helps drivers find the auto insurance coverage that they need to stay on the road. We’re an independently owned local business with strong ties to our community. We have been serving the Western Washington area since 1989 and it is our mission to help all of our customers get a great deal on affordable car insurance. We aren’t a big insurance company that is based out of state. We are a family-run business and we place our focus on delivering great customer service. When customers call American Insure-All®, they can be sure that an experienced, friendly insurance agent will pick up the phone. We don’t brush customers off to voicemail and make them wait for a return call. When we say that we can get a customer an affordable car insurance quote quickly, we mean it! Giving us a quick phone call isn’t the only way to get an affordable car insurance quote in a hurry. Drivers can also go online and use our website to get an auto insurance quote in no time at all. Just fill out the free quote form and one of our agents will respond quickly with a fair price quote. 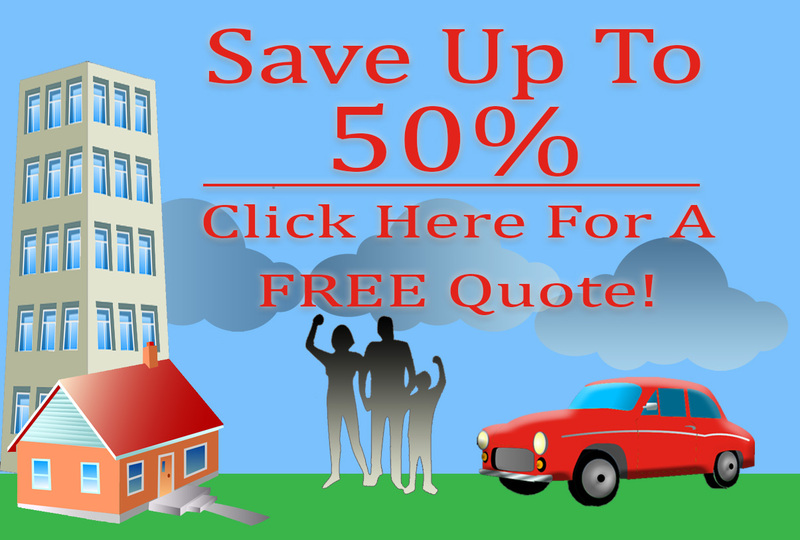 We don’t just provide great prices on auto insurance quotes. We work with over 52 insurance companies so that we can deliver affordable quotes on many different types of insurance coverage. Boat insurance, home insurance and life insurance are just a few of the types of insurance that we provide quotes for. We can help customers get coverage for almost anything! It’s our policy to say “yes” to our customers. That means that we will do whatever it takes to help people find that the best insurance that they can afford. Drivers who are fed up with insurance companies who charge too much for coverage and provide poor customer service can end their frustration with a quick call to American Insure-All®. For affordable car insurance quotes in Everett, just dial (888)411-AUTO.